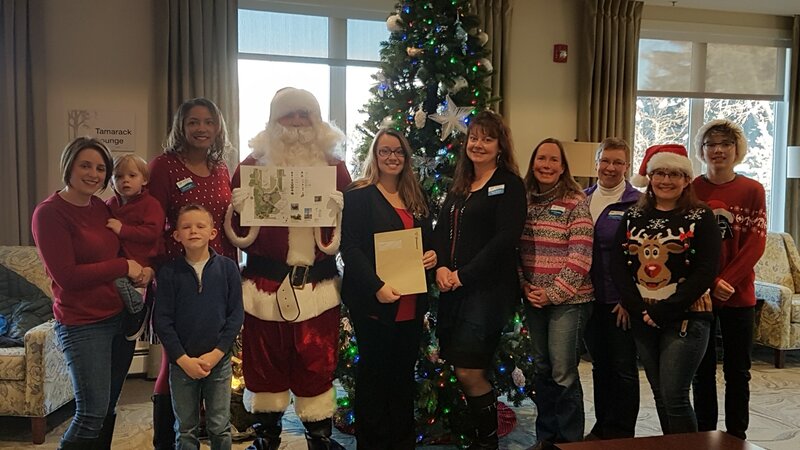 Our Western team was overjoyed to help fill stockings throughout December for seniors living at High River’s Medicine Tree Manor. The night before Christmas they also presented Lauren Ingalls, CAO of Westwinds Communities, with a $20,000 cheque presented by Linda Holmes, Branch Manager at Western’s High River brokerage. She applied for this specific grant from Wawanesa Insurance, which the manor was extremely grateful for. The gracious donation will help support the rebuild of Millennium Park at Medicine Tree Manor in town in 2019.